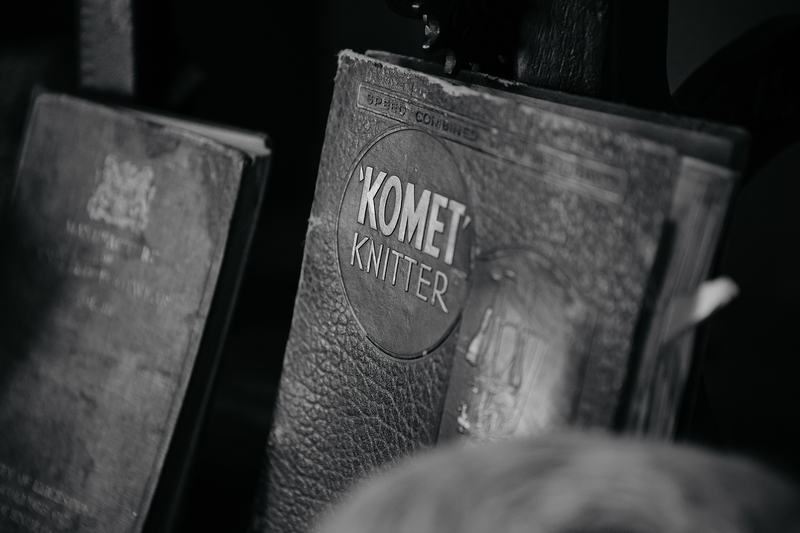 116 years of sock making history stands behind us here in Ashburton with nearly 40 years across 3 generations of the Sparrow family. 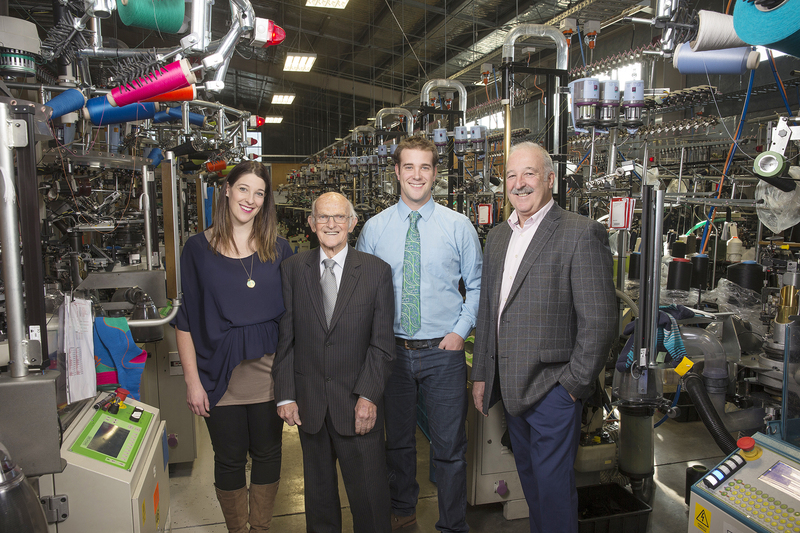 Through those generations, the passion and commitment for the business has been passed down and grown, driving the company forward as one of the world's foremost innovators of sock technology. The New Zealand Sock Company started off its life as Phaups Hosiery in 1901 with John Phaup. 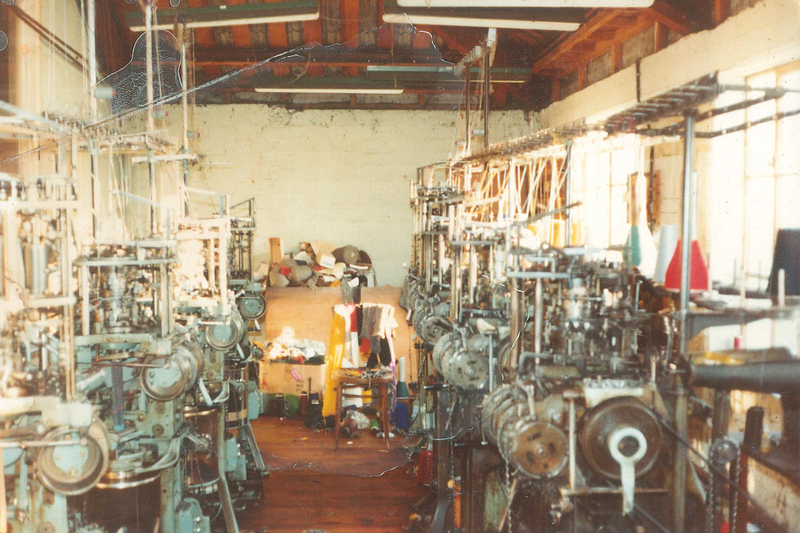 In 1980 Cip Sparrow and his son Euan bought the factory and began the process of creating The New Zealand Sock Company that we know and love. After 37 years Euan still sits at the helm of the company as CEO today along with the 3rd generation of the Sparrow family - Euan's daughter Gabrielle as our International Sales Manager and his son Paul as our Operations Manager. Under Euan and our boards direction the company has expanded exponentially, moving into a purpose built factory. New plant and Machinery are purchased on a regular basis with 54 machines currently running on site for an average of 24 hours a day. 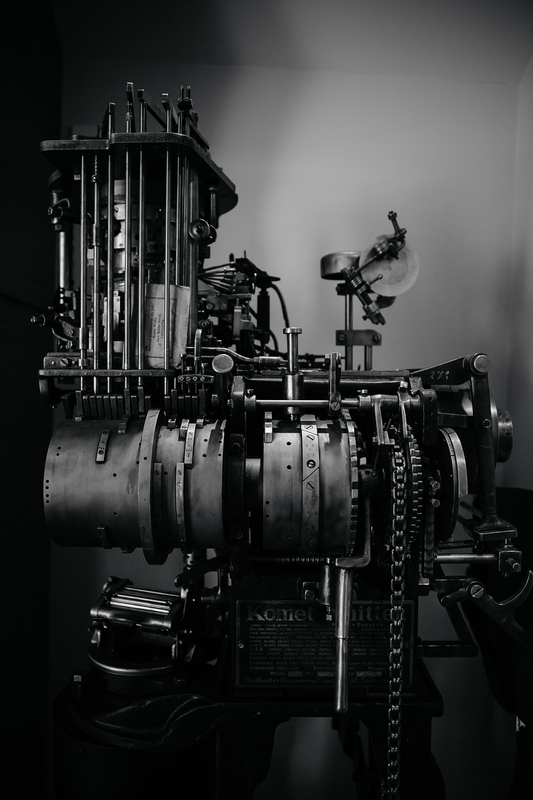 While much of the business has moved with the times, some of our processes have not changed much over the years and that’s just the way we like it. All of our socks are still checked by hand as a final quality control and the personal touch is still very much a large part of how we operate.